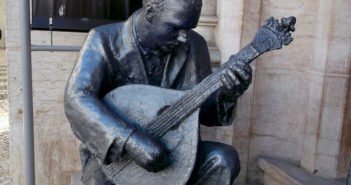 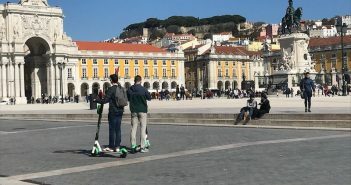 You are at:Home»Posts Tagged "Chiado & Bairro Alto"
Get to know Lisbon’s Chiado and Bairro Alto and their top tourist attractions. 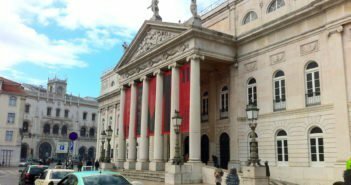 Follow our guide to the Chiado and Bairro Alto in central Lisbon: two popular neighbourhoods for visitors and locals who enjoy shopping, theatre, restaurants, bars, history and culture. 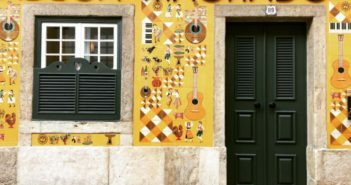 Chiado is a Lisbon neighbourhood known for its antique cafés, bookshops and elegant boutiques. 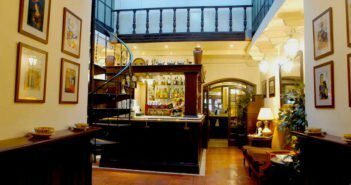 Bairro Alto is the centre of Lisbon’s nightlife. 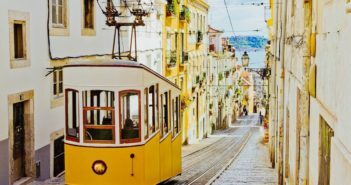 These are the most vibrant areas for shopping, shows, culture and history as well as food and drink in Lisbon. 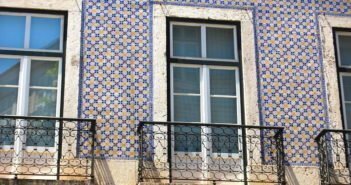 Chiado is one of the best areas to stay in a visit to Lisbon. 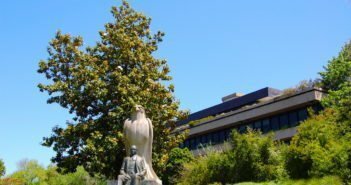 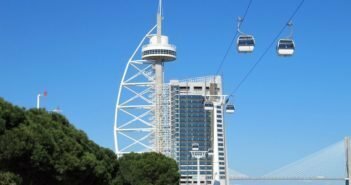 Find out about the best deals matching comfortable accommodation and the finest luxury hotels in Chiado. 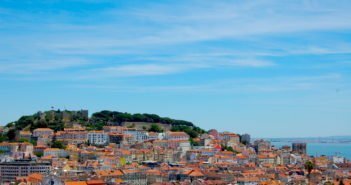 From luxury apartments to studio flats, there is a great variety of self-catering options in Lisbon. 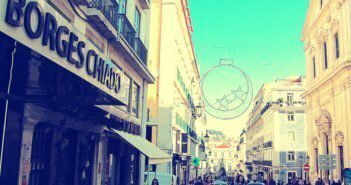 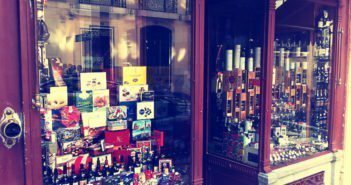 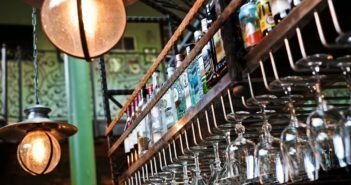 Here’s a selection in Chiado and Bairro Alto, two of the best areas in Lisbon for shopping, shows, culture and history as well as food and drink. 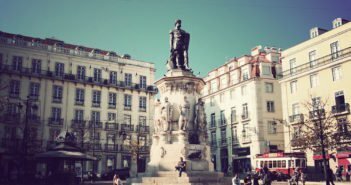 Chiado and Bairro Alto are great neighbourhoods to stay in Lisbon with plenty of attractions nearby, places to eat and chill out. 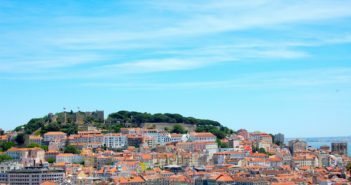 Find the best hostels in this area and discover the old Lisbon. 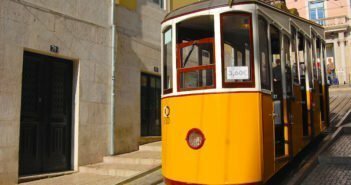 Connecting Largo do Calhariz and Rua de São Paulo, the nineteenth century funicular, ascends one of Lisbon’s steepest hills, crossing the Bica district and leading up to the Bairro Alto neighbourhood. 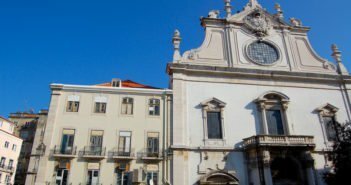 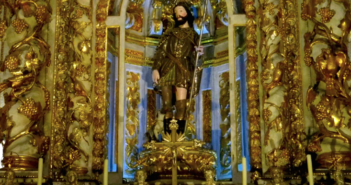 Igreja de São Roque has a Renaissance façade that hides a surprising and exuberant interior of gold, marble and azulejos (hand-painted tile panels). 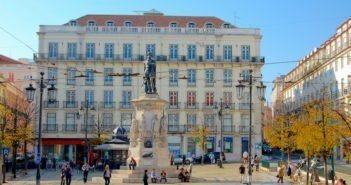 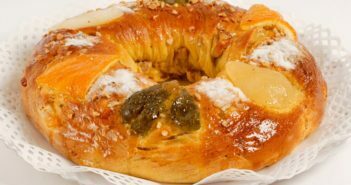 With an outdoor terrace next to A Brasileira, the Patisserie Benard has been selling some of the best cakes and coffee in Lisbon since it opened in 1868.